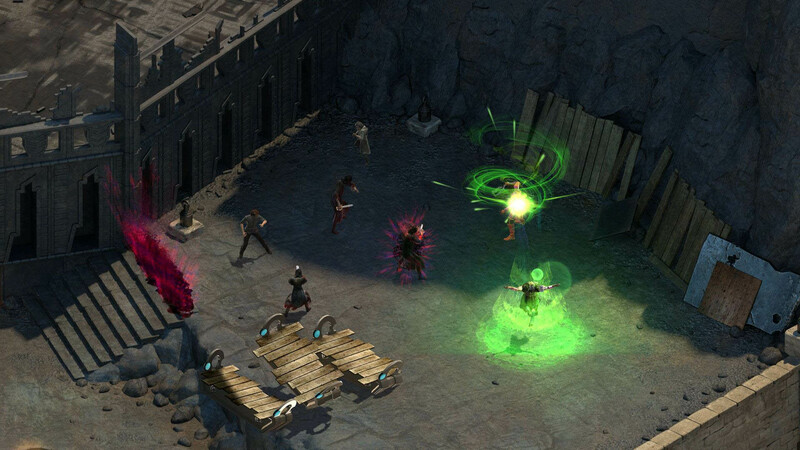 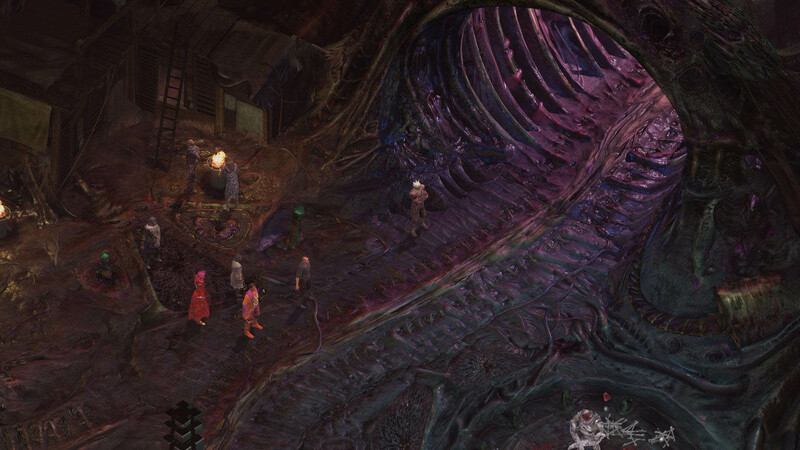 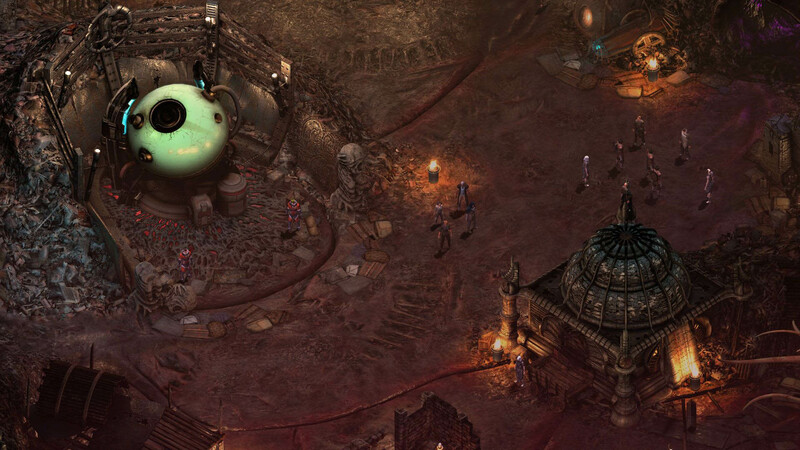 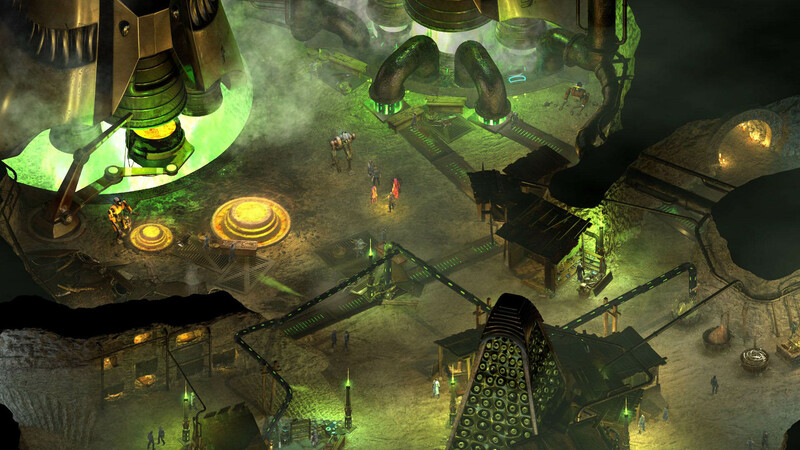 InXile has announced just when we can expect a full release of Torment: Tides of Numenera next year. 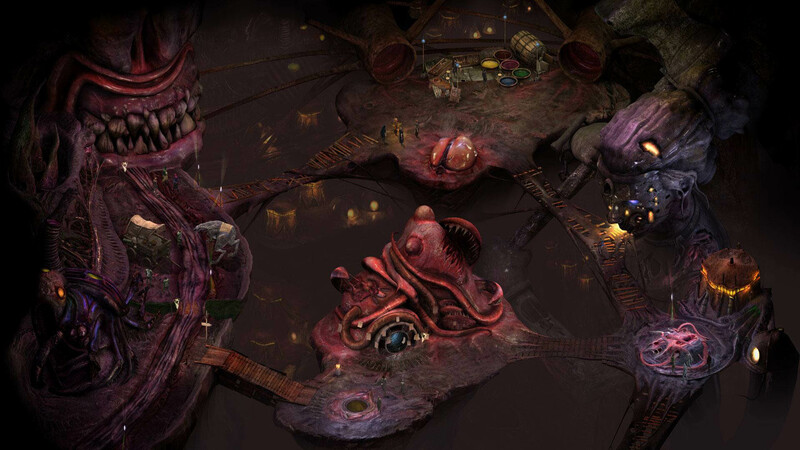 Torment: Tides of Numenera was successfully funded on Kickstarter all the way back in March 2013, with a planned release date of December 2014. 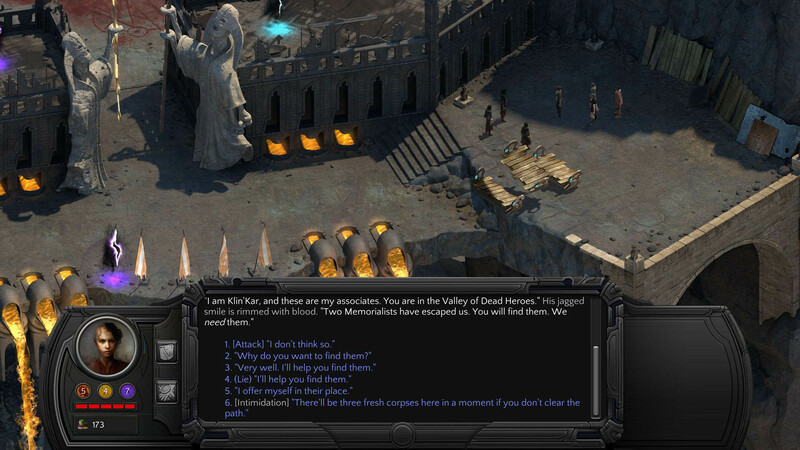 Due to the enormous success of the campaign, (between Kickstarter and website funding, the game raised about $5 million) a number of stretch goals were added. 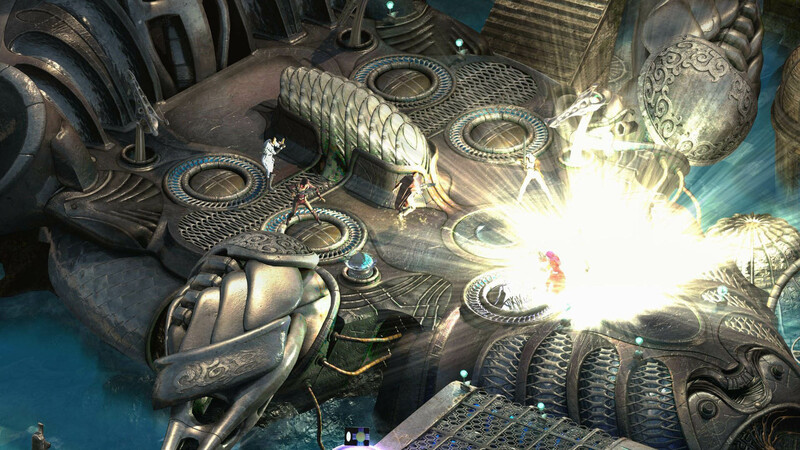 Those led to the game being postponed a few months, and was followed by several subsequent delays. 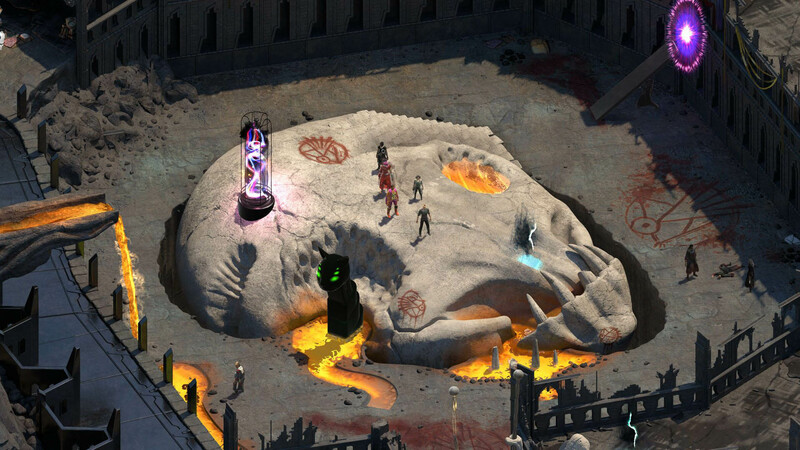 Backers of the upcoming title will be happy to hear that as of this morning, we finally know when the game will officially release. 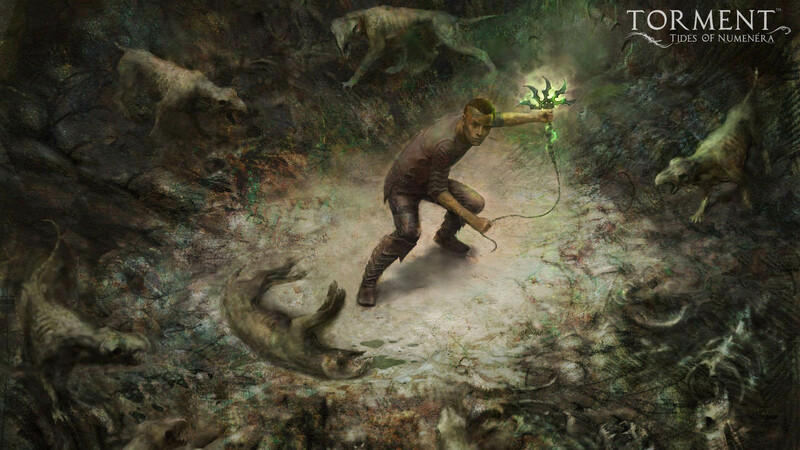 In addition, those who pre-order the game will receive an exclusive Steelbook case to store their discs in. 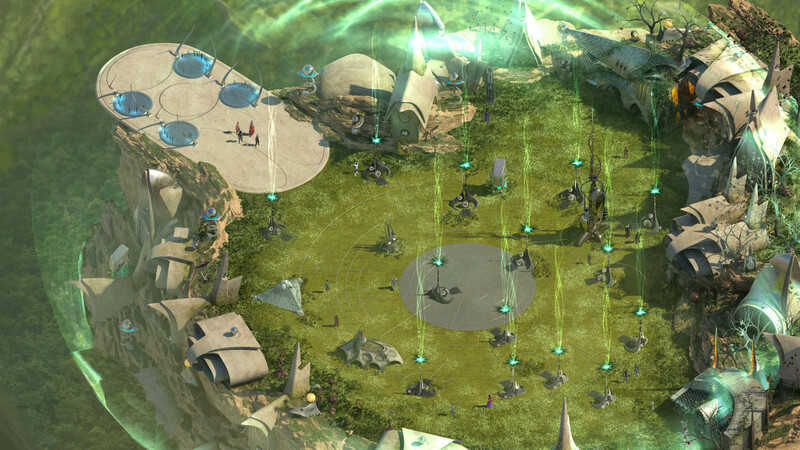 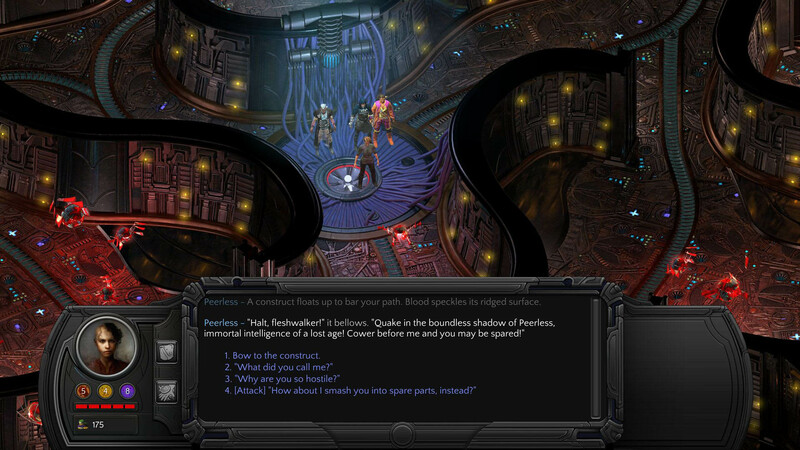 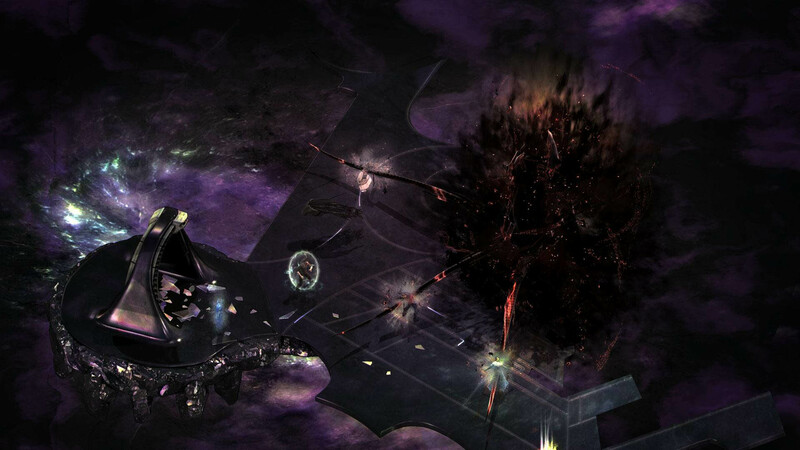 The official description of the game reads, "Torment: Tides of Numenera is set one billion years in the future, using the science-fantasy setting created by pen and paper RPG luminary, Monty Cook. 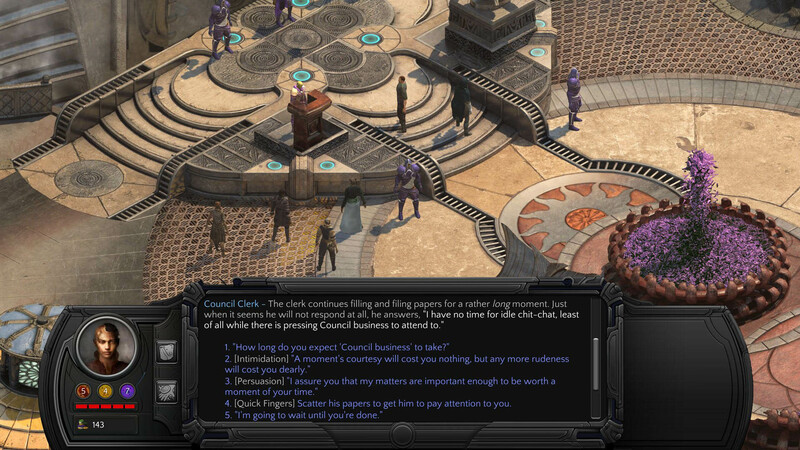 Players will experience a game of intricate choices and consequences with thousands of meaningful decisions that will make every playthrough unique." 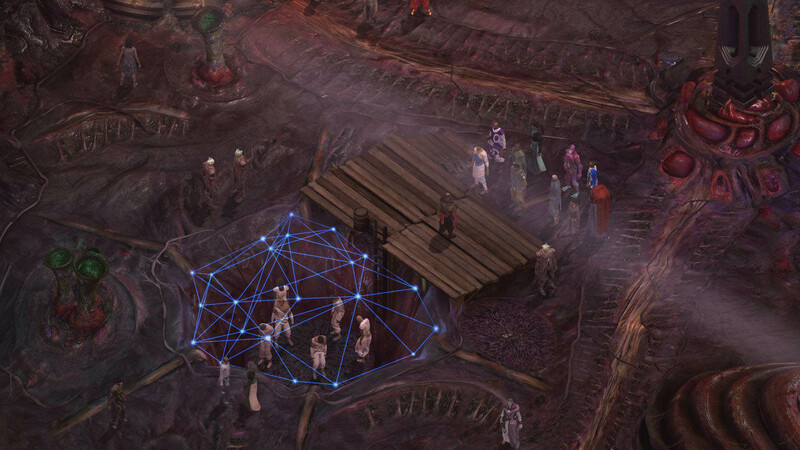 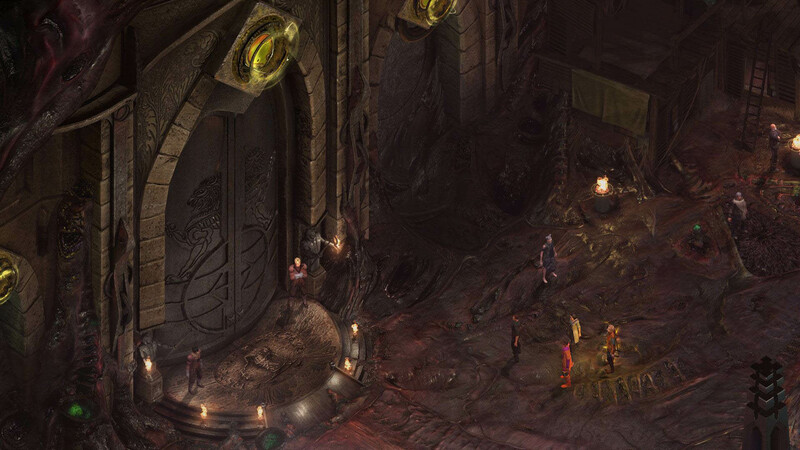 You can find out more about Torment: Tides of Numenera over on the game's official website.